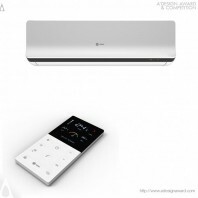 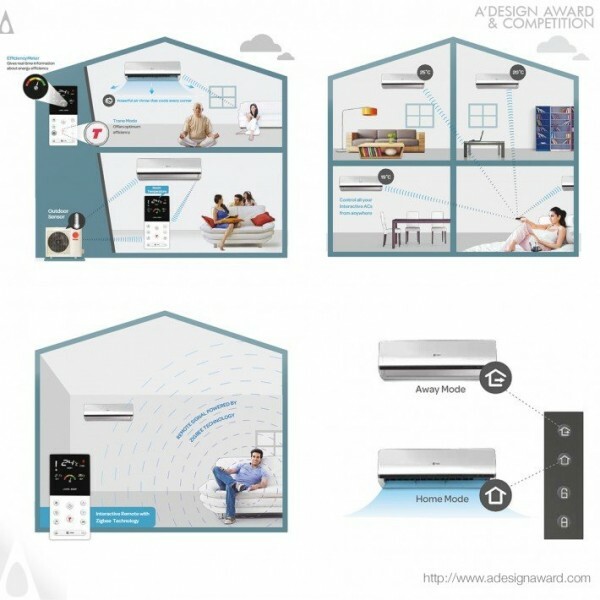 Chandrashekhar Nadgouda, the creator of the highlighted work Chandrashekhar Nadgouda's Interactive Split Air conditioner Home air conditioning demonstrates, Interactive Air conditioner is a premium range air conditioner designed with the theme “Smart and energy efficient homes”. 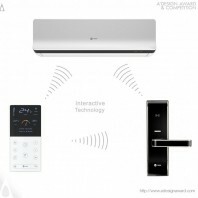 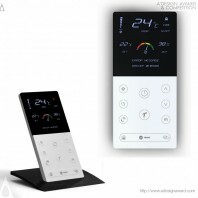 With its intelligent features like Trane mode, energy meter, Multi unit , hassle free control and home connectivity this air conditioner addresses the high degree of convenience, comfort &amp; control and makes everyday living simple and intuitive. Home and Away feature develops a good habit to save energy, cost of electricity and help prevent electrical hazards. 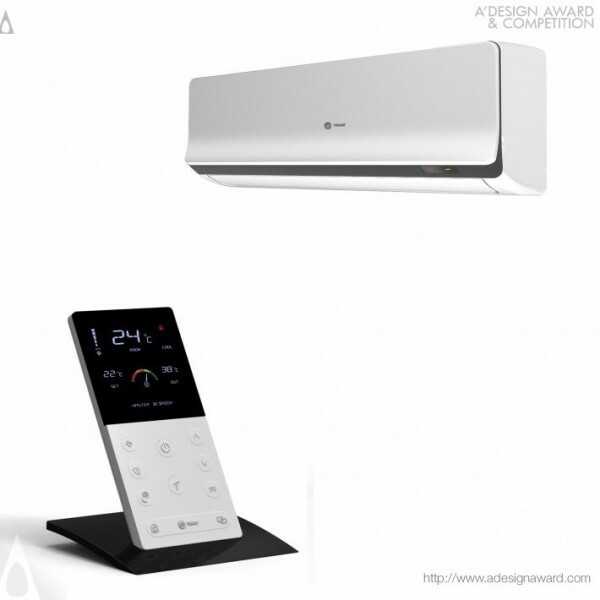 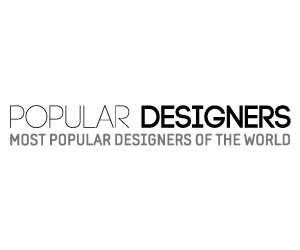 Beauty and elegance of the product comes from a sense of simplicity and design consistency..